This is actually mind blowing for many of the bloggers those who want to make their own blog or website. Especially with a set of premium features and pretty decent amount of disk space and bandwidth, they are really worth trying their free web hosting plan. Our experience was not bad with them. But many times the server returned errors like “Timeout” and “Server not found”. So we think hosting a serious website is not a good idea. Or if you think your website is going to get a lot of traffic within short time, forget about the free hosting plans. 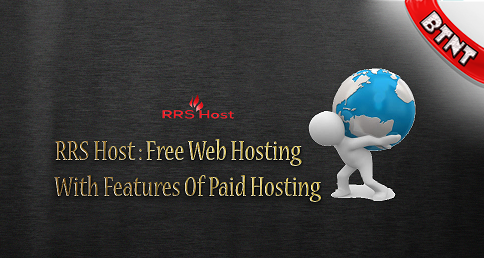 It happens with all free web hosts and you may use a premium web hosting plan for RRS Host or any other web hosts.